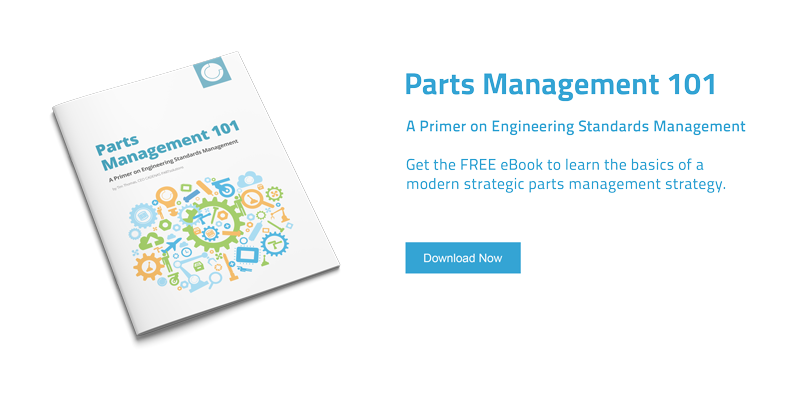 Support for end users of PARTsolutions embedded part configurator. We provide web configurators for many of our customers to embed directly into their website. These configurators allows users to preview the part or assembly they configure in 3D and then download a CAD native or neutral format file. Occasionally users may need to read our troubleshooting tips regarding browser specific issues like ActiveX, Java etc. Additionally they may just want to know how to use all of the viewer options. PARTsolutions can deliver over 85 CAD formats and many of our customers license these formats in their embedded product configurators. The majority of CAD file options will provide a zip file containing the native CAD file. Two options however, rely on CAD Macro files; see help below to learn how to open these files. As an active user of PARTsolutions, you can use our support page to keep you productive and up-to-date. Designers can participate in our active catalog notification program. Sign up and get automatic email when the catalogs of your choice have been updated. You decide when to download any updated catalog and load into PARTsolutions in a few clicks. Here you will find direct access to PARTsolutions API documents and source code for customers and partners who maintain their own interfaces to PARTsolutions.